There are indicator lights on your dash for a reason. They should only come on when there is an issue with your car such as low tire pressure or if your oil is due to be changed. Sometimes the check engine light or the battery or transmission indicator light will come on, indicating that there is a more serious issue that needs to be resolved. 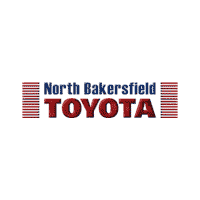 If you have one of these lights come on, be sure to bring your vehicle to use here at North Bakersfield Toyota so that we can run a diagnostic and get it fixed right away. You never want to ignore the problem because it will not go away. It will only worsen. 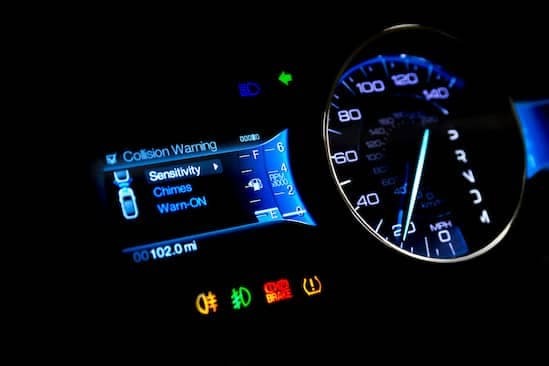 There are many lights on your dash, and they are there to let you know that there is something wrong that needs to be fixed before it becomes a costly problem. Pay attention to them.